Course Website: Official Website - Visit Country Club of the Rockies's official website by clicking on the link provided. Accolades: Ranked 13th in Colorado on Golf Course Gurus' Best in State list. 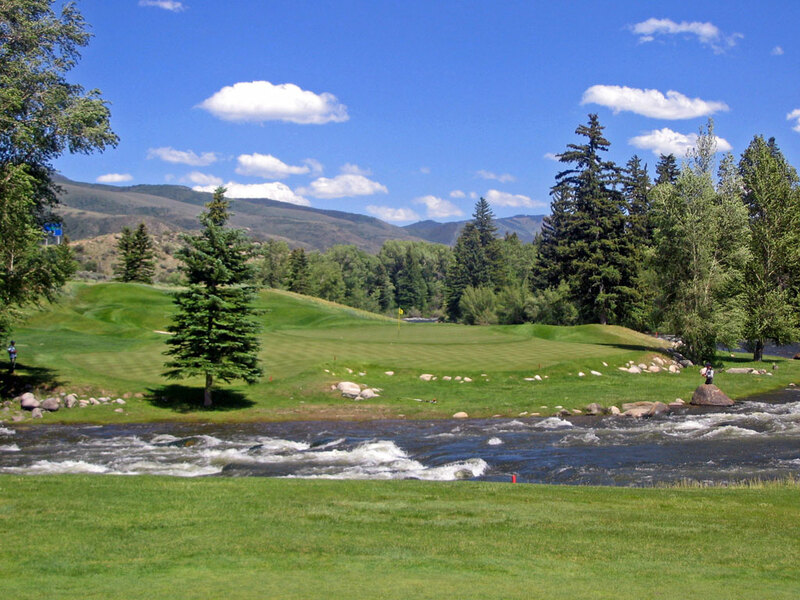 What to Expect: Located a dozen miles west of Vail, this Jack Nicklaus design isn't a mountainous as the name suggests. In fact, the course has more of an inland links feel with water coming into play on more than half the holes, including the signature holes on the back nine that play along the Eagle River. The course is consistently rated at or near the top of the rankings for courses in the Vail area and is second to only Castle Pines as Nicklaus' finest work in Colorado. The course is known for its great conditioning and in particular the fast greens. When the course opened in 1984 the well protected greens were more undulated in order to put some teeth in the layout since at 7200 feet elevation it was going to be difficult to protect par with length. In the mid-90s the grass type was changed, undulations softened, and speed ramped up. 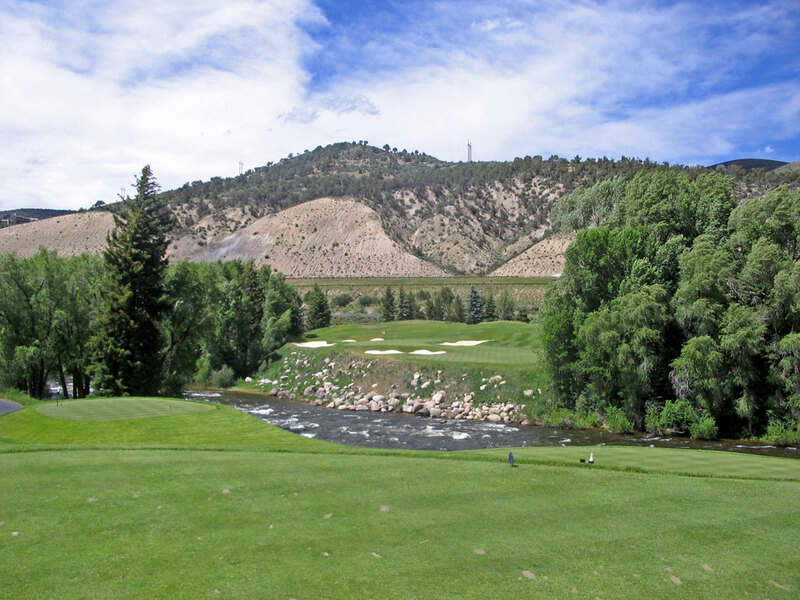 Bottom line, the Country Club of the Rockies is the premier club in the Vail area.